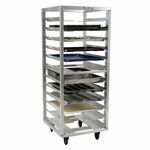 Carter-Hoffmann began as a small welding shop specializing in stainless steel fabrication, so you know that their craftsmanship is top-notch. 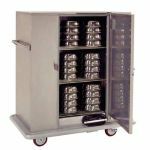 Carter-Hoffmann has become a leading manufacturer of commercial foodservice holding and transporting equipment. 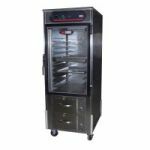 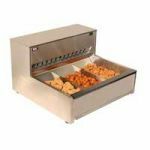 From heated banquet carts, to proofers and portable heated cabinets, Carter-Hoffmann has the sturdy, high-end food transport and heating equipment your full-service catering business requires.